Has anybody ever had Jake delivered to Ireland? How long would it usually take to get here? I ordered over a week ago and no sign of delivery. I also checked my tracker and the only information it has is that the order was sent to London. 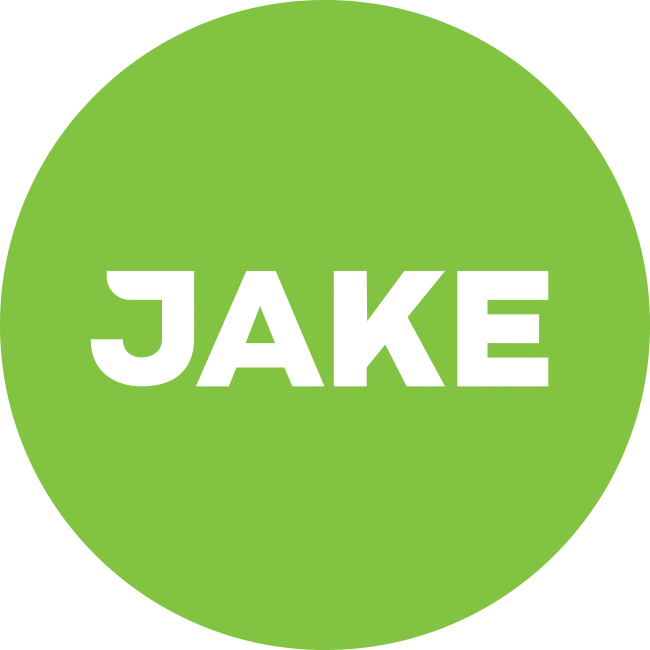 I am very excited to try Jake, so may just be very impatient for my delivery to get here. Just had some shipped to Dublin, made the order July 7th, notified it was shipped on July 10th and received July 18th.